From 148 stations in the Czech rail network, the possibility to buy a ticket from a dispatcher will disappear on 1 December this year. 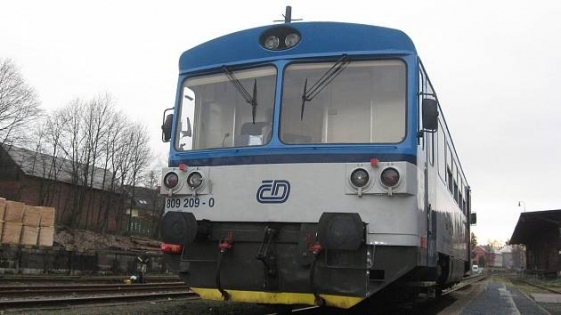 Railway Infrastructure Administration (SŽDC) has decided to terminate the contract with Czech Railways on the sale of tickets mainly in smaller stations. Czech Railways and other carriers will have to look for other ways to secure ticket sales. 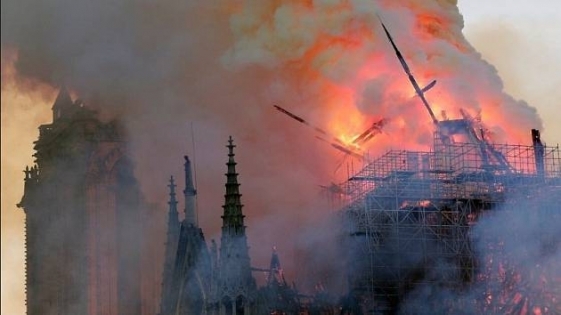 The iconic Paris Notre-Dame Cathedral was destroyed by an extensive fire that had been completely extinguished shortly before ten o'clock in the morning. The exact amount of damage and the cause of the accident have not yet been communicated by the French authorities. 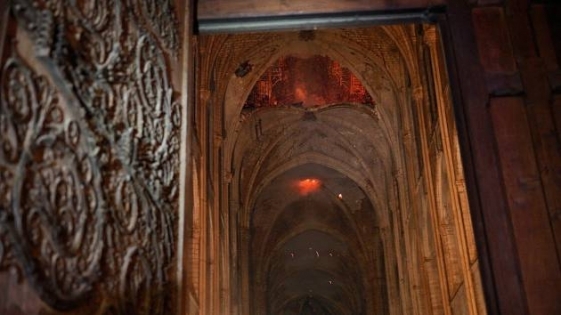 However, AFP, referring to the Vicar General of the Paris Ardiecése, wrote that the interior of the cathedral had suffered considerable damage. The massive fire that seized the famous Notre-Dame Cathedral in Paris eased shortly after midnight. According to the firefighters, two front towers of the monument will eventually be rescued, and one of them has already spread to fire. The construction of the cathedral can also be rescued. But the entire roof collapsed and a narrow tower collapsed. 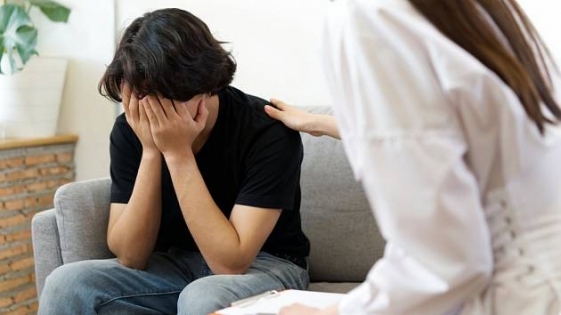 The INFOGRAPHICS / Psychiatric Clinic has not left eleven years. Reason? Doctors said the patient's back and joints ached. In the course of one more year, other people even replaced four long-term illnesses - the hospitals sent them to each other every three months. Otherwise, the insurance company would like to explain the stay longer than a quarter of a year. When he cleans up, there are many things to do. For example, about 150 bottles of alcohol, literally a few meters. 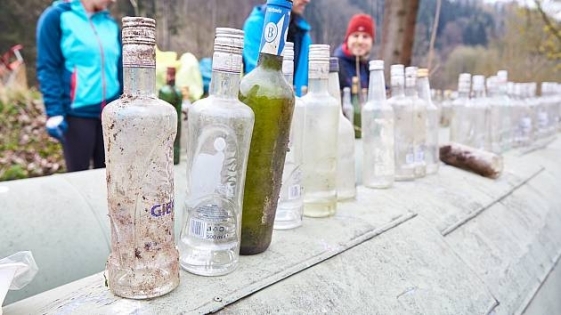 Volunteers who cleaned the Úpa River in Trutnov in northeastern Bohemia on Saturday found such a sad curiosity behind garages near a dog shelter. / VIDEO / Over 20 folklore performances will be watched by people for free at the Freedom Square in Brno. On Friday, the traditional Easter festivities began, which will last until the end of next week. 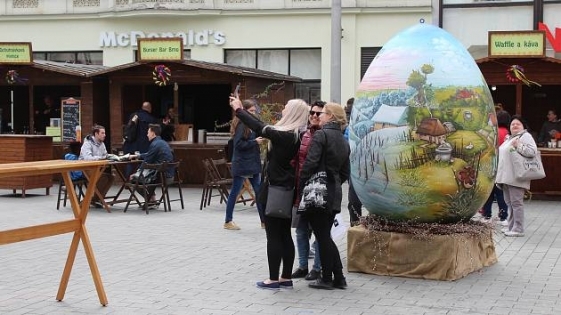 The decoration of the markets will be this year two-meter Easter eggs. 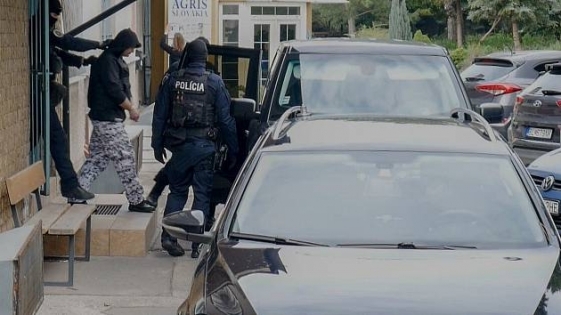 The executor of the Slovak journalist Ján Kuciak was probably the former professional soldier Miroslav Mar?ek. He was supposed to admit the investigators. Czech Television has published information with reference to RSTV. So far, Mar?ek has been accused of complicity as a driver to bring a murderer to the place. 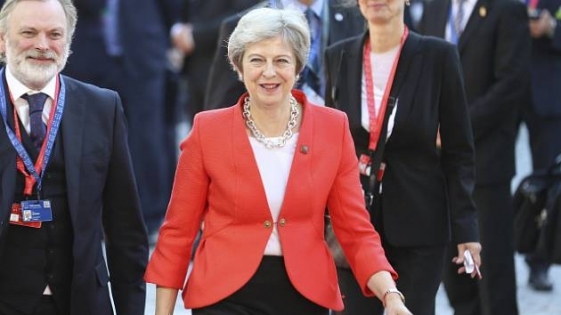 Twenty-seven European Union countries and Britain have today agreed to postpone the UK's departure from the EU by 31 October, saying that if the British Parliament approves a withdrawal agreement, the country will leave the Union sooner. Donald Tusk, chairman of the EU summit, told journalists at night after the extraordinary EU Brexit summit. He urged the British not to waste their time. How to Unravel the Secrets of the Middle East? A pair of US university workers used an unexpected source of information. 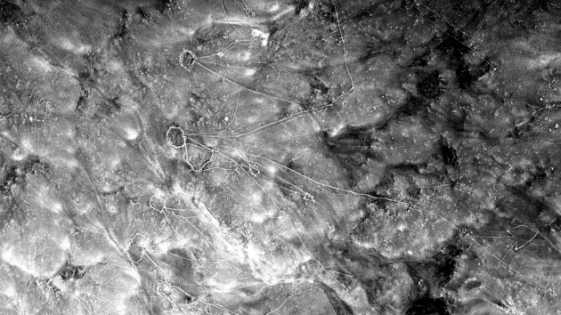 This is how photographs that the Lockheed U-2 American intelligence aircraft captured in the 1950s and 1960s became. Over the next decades, the images were not noticed in the archives, but now they were a testimony to the region's unsuspected archaeological wealth. Informed by Newsweek. 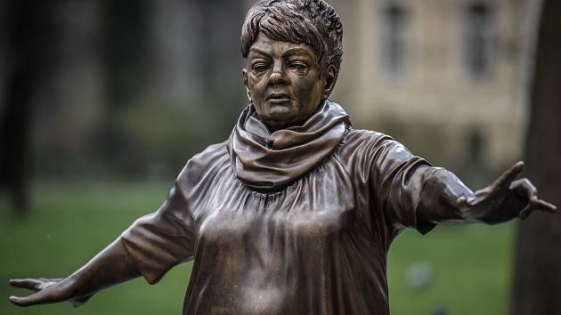 The statue of the late singer V?ra Špinarová in the historical center of Ostrava has woken up since her revelation last year. Part of the public criticizes the work of sculptor David Moješ?ík. Eventually, the councilors of Moravian Ostrava and the ferry decided to sell the sculpture at today's meeting. But the situation has one catch, the decision is not only up to them. Its author must also agree.